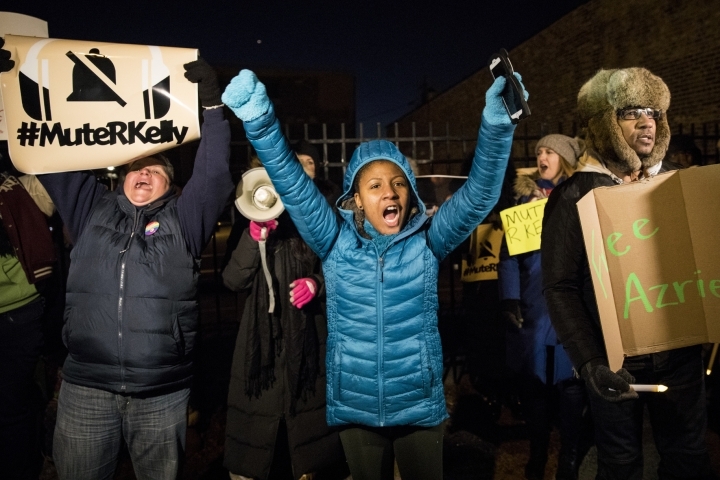 Griggs said he has also been contacted by prosecutors in Kelly's hometown of Chicago. 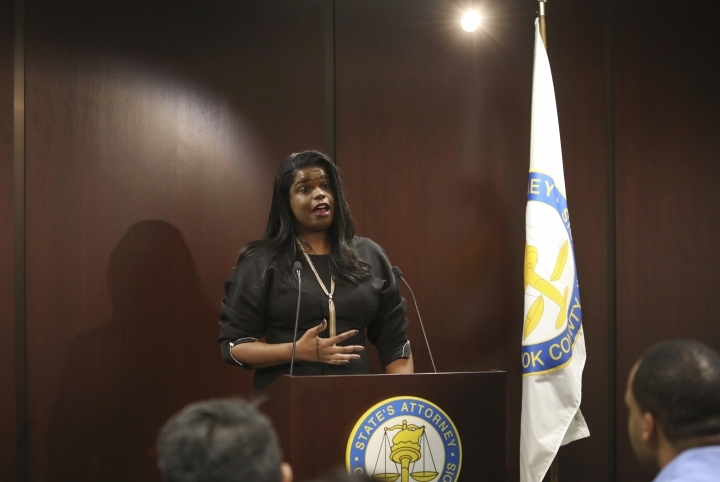 Cook County State's Attorney Kim Foxx addressed reporters Tuesday afternoon after her office had been inundated with calls about the allegations in the documentary, some tied to his Chicago-area home. 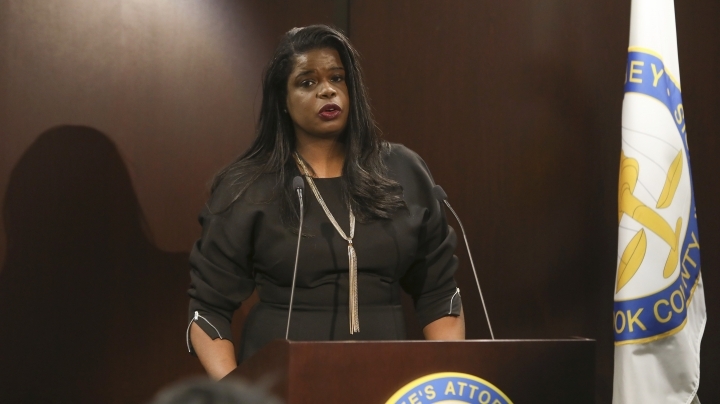 WMAQ-TV reported that Foxx's office said Wednesday it has received calls after Foxx asked the public to come forward with information about potential victims of the singer. The office said it is "reviewing and following up" on the calls, but has no additional information at this time. 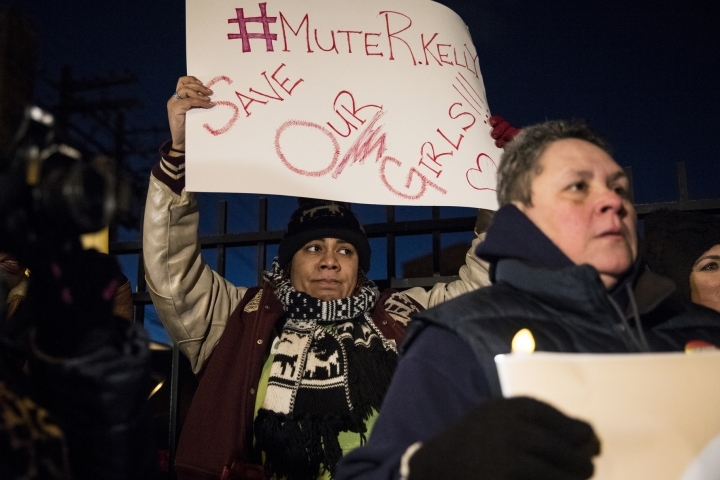 Kelly's Chicago attorney, Steve Greenberg, said in a phone interview Tuesday evening that the allegations in the Lifetime documentary were false. He also said it was inappropriate for a state's attorney to characterize allegations she'd seen on TV, prior to charges or even an investigation. 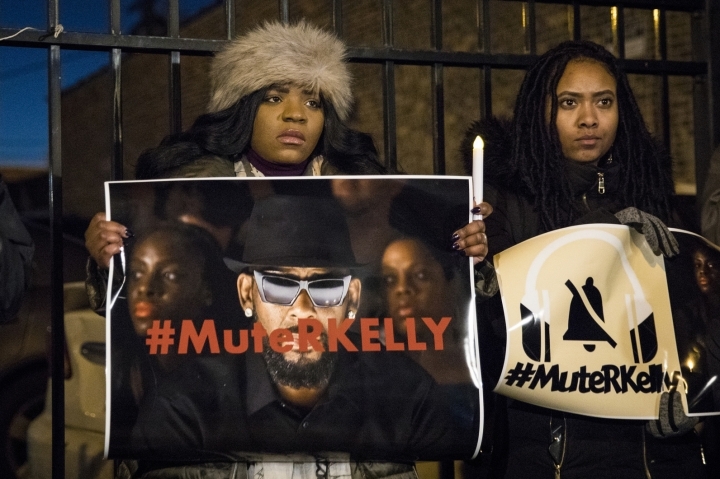 Also in Chicago, according to WMAQ, police confirmed Wednesday that they conducted a "business check" at Kelly's recording studio on the city's West Side but "have no criminal complaints from anyone about the location." Timothy Savage told a police officer on Jan. 3 that Don Russell, whom he identified as Kelly's manager, had texted him saying it would be best for him and his family if the documentary didn't air, according to a Henry County police report. 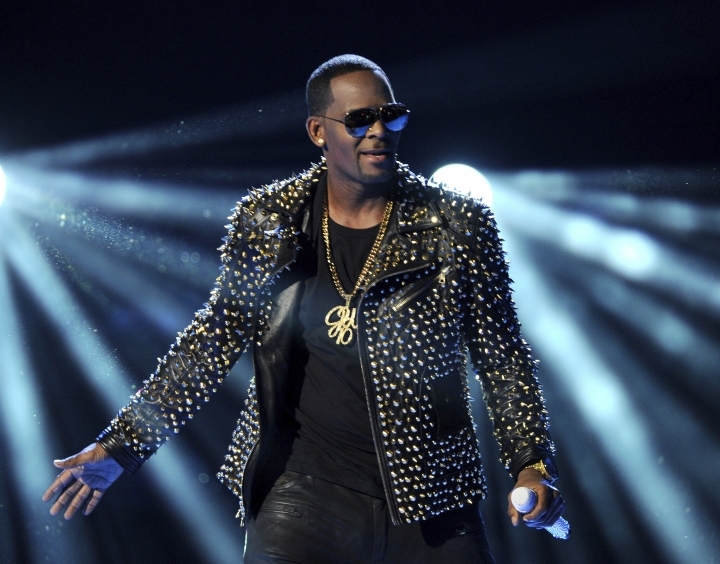 Savage also called police in May to report that a man named James Mason had threatened him because Savage was trying to reach his daughter, who he said was being held by Kelly, according to a police report. The report doesn't say what the relationship between Mason and Kelly is. Savage told the officer that Mason had called him around 3:10 p.m. on May 23 and said, "I'm gonna do harm to you and your family, when I see you I'm gonna get you, I'm gonna (expletive) kill you." Capt. Joey Smith with the Henry County Police Department confirmed by email Wednesday that a magistrate judge had issued a warrant for Mason on charges of terroristic threats and acts. The email says detectives would like to meet with Mason to "review his version of events." The Henry County Sheriff's Office said no one by that name has been arrested since the warrant was issued last year.